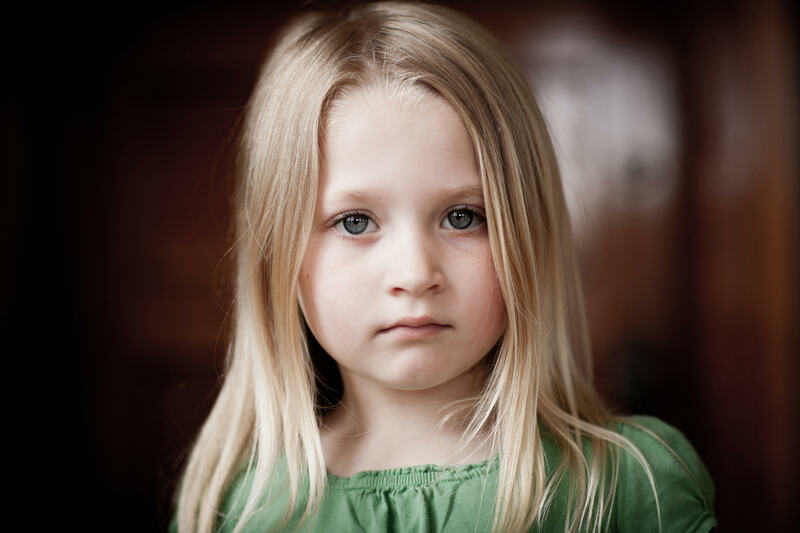 Guardians ad Litem are the voice for abused, neglected and abandoned children in Duval, Clay and Nassau Counties. 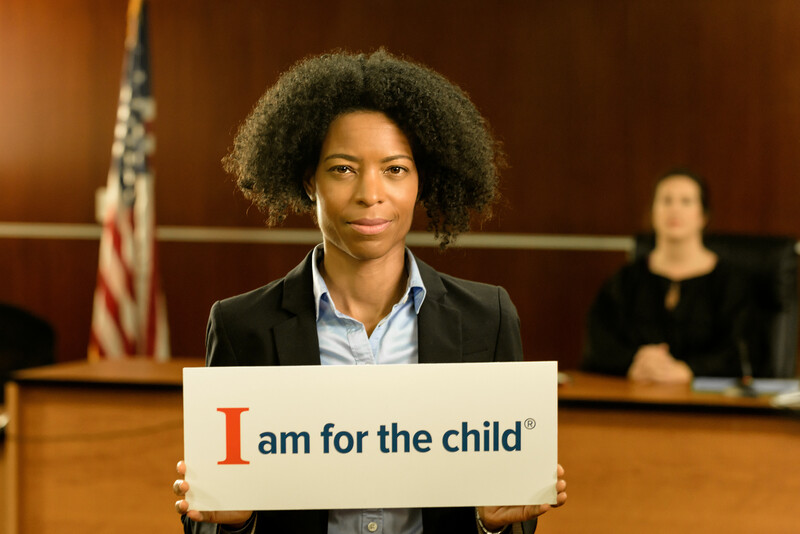 Child advocate volunteers receive training at no cost. If you have any questions about GAL training requirements, please contact one of our child advocate recruiters at 904.255.8349. Feb. 28 – 8:30 a.m. – 5:30 p.m.
904.255.8440 ext. 8349 or Natalie Meyer at 904.255.8440 ext. 8342. “You can’t patch a wounded soul with a Band-Aid.” As advocates for children, the Guardian ad Litem Program is not looking for a temporary fix for a child’s emotional needs. Foster care children are prescribed psychotropic medications at rates significantly higher than their same-aged peers. This training will provide attendees with an understanding and workable knowledge of the laws and policies that exist to protect and monitor the children and youth who are taking these powerful medications. GAL Volunteer Testimony Workshop Part I and II. Hillary Kambour, Esq. explains everything a GAL volunteer needs to know about the courtroom process. Hillary explains courtroom rules, practice and procedure in the two part training.